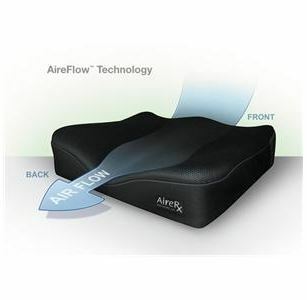 AireRx SPPC Cushion - NEW! << Back AireRx SPPC Cushion - NEW! A multi density water proof coated foam cushion with inbuilt fan for air circulation.